An RSS feed (or news feed) is a means by which you can stay informed about what's going on at HarmonyTown without having to regularly visit the website. 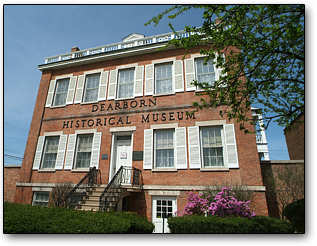 Come down to the Dearborn Historical Museum for an afternoon of animals, music, arts, vendors, food and lots of fun! HarmonyTown Chorus will be strolling through the festival singing barbershop tunes!